Annapolis Reel Cinema Festival - defunct? Berlin and Beyond - films from Germany, Austria, Switzerland only. Fest is in San Francisco. Every day, hundreds of filmmakers like you visit this page, looking for festivals to match their films that don’t charge a submission fee. Wouldn’t it be nice if you knew what other filmmakers spent on their festival submissions, and how many festivals received their film? That way you could at least compare your spending to some sort of standard. That’s what I’d like to give you, but I need the raw data to draw some conclusions and make some pretty (and pretty useful) charts and graphs. Help me make this page better by filling out a short survey about your submissions spending. You can remain anonymous, or leave your email address during the survey and you’ll get early access to the results in my upcoming tip sheet: Save the Piggy Bank! 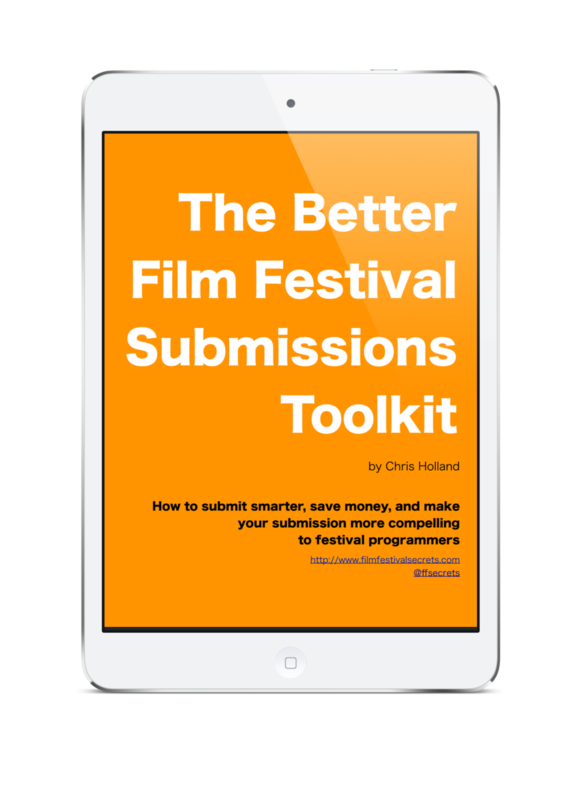 6 Smart Ways to Pay Less for Film Festival Submissions. Version 1.0 of the tip sheet drops in September 2014, and the second version with the survey results will be published once I have a representative sample of filmmakers to draw some meaningful conclusions. Yes! Let’s do this survey thing. If you’d rather not participate, I’ll be posting the results on this page once the survey is complete (hopefully no later than Fall 2014, but it depends on how quickly I get a good sample of survey answers). Thanks! Wild Spaces Film Festival - appears defunct?